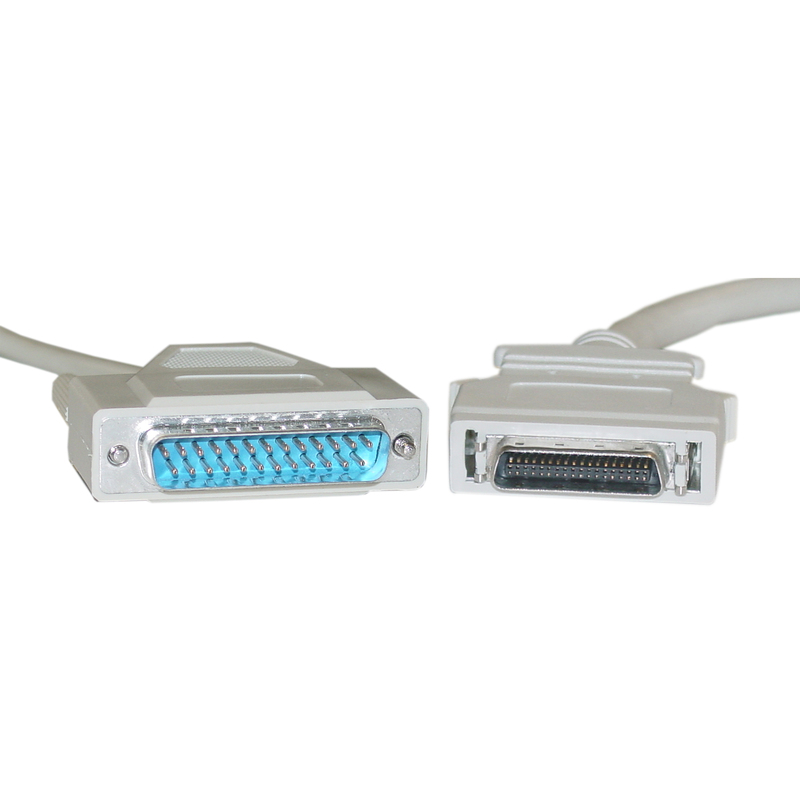 EPP specifies 1.5MB bidirectional data transfer via the parallel ports. EPP products allow a user to quickly upgrade and gain dramatic performance when sending complex graphics to high speed printers. Uses as a printer cable between computer/switch box and printer. More Product InfoThis is a 3ft parallel cable with the following connectors. 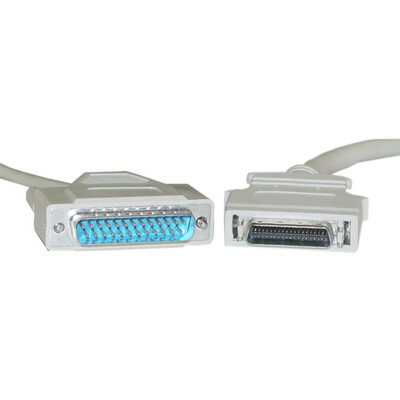 The Type A connector is a DB25 male. The Type C connector is an HPCN36 / HPCentronics 36 male. This cable has 18 pairs.